"Of the five foods I never want you to put in your food cart, the one I worry about the most is high fructose corn syrup," said Dr. Oz. When it comes to grocery shopping, popular TV Dr. Mehmet Oz said he sees drugs, rather than food, when he walks up and down the aisles. That is because cancer-fighting properties are found naturally in some foods and because of the negative side effects of added chemicals put into processed foods. 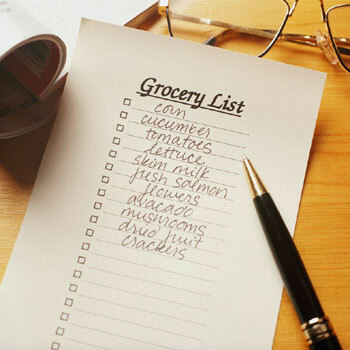 Dr. Oz took us shopping to show us the foods he said we should never put in our grocery carts. He suggested the toughest choices we make about what we eat should not happen at the dinner table or in the kitchen. Instead, they should happen at the store.